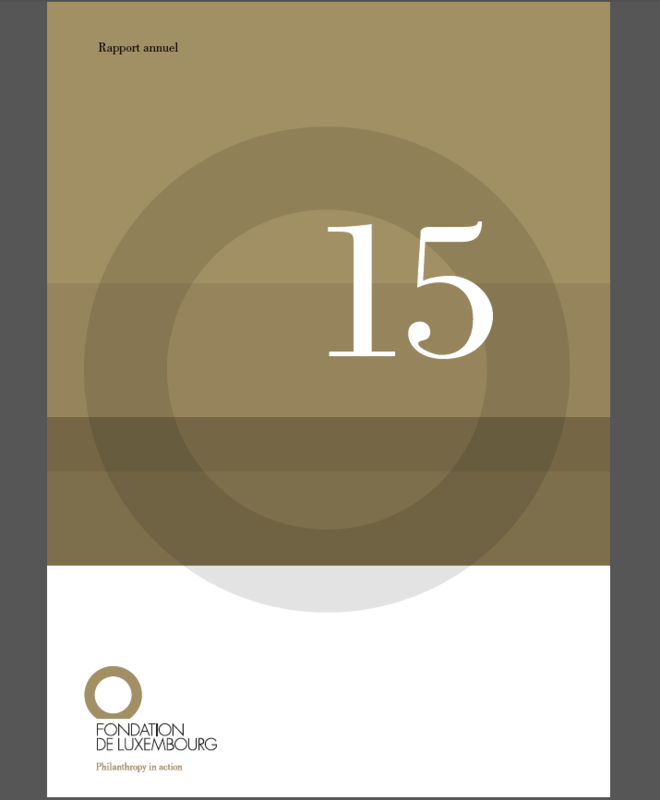 The Fondation de Luxembourg currently manages 60 foundations serving the common good. “Initiated by the State, the Fondation de Luxembourg works on a daily basis for the greater good. 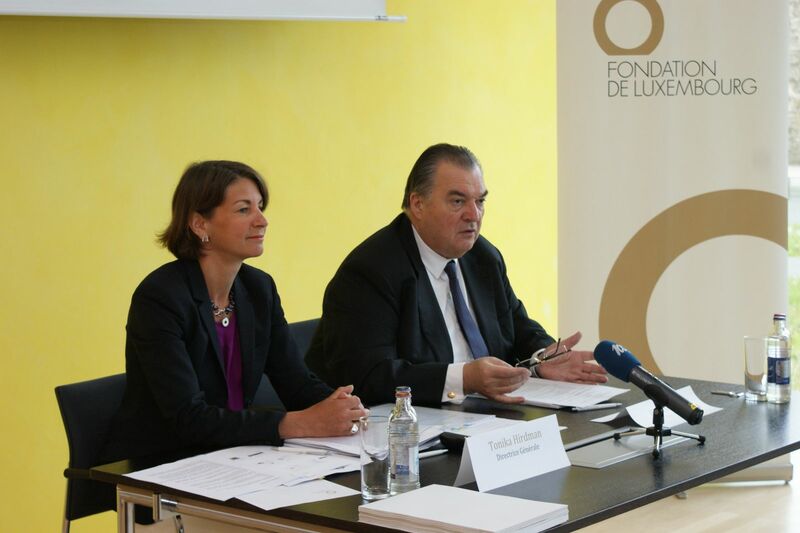 Last year’s results clearly show that it has become a major player in philanthropic activities in Luxembourg, with an impact that is increasing year after year,” noted Henri Grethen, Chairman of the Board of the Fondation de Luxembourg. There were over 120 projectsin twenty different countriesat the end of 2015 that benefitted from the financial commitment of foundations under the aegis of the Fondation de Luxembourg.Beyond these mere figures though, lives are changing, social cohesion is being strengthened, poverty is receding and young people are feeling empowered about their own futures. This is the raison d’être for philanthropy: making all of this possible. On an international level, the projects supported concern an ambitious programme of combatting genital mutilations in Ethiopia, increasing the number of beds in the only children’s hospital in the Palestinian Territories and managing a mobile library to combat illiteracy in Cambodia. In Luxembourg, there is a programme facilitating the professional integration of young immigrants, another supporting persons suffering from Alzheimer’s, as well as partnerships signed with nationwide cultural institutions such as the MUDAM, the National Cultural Fund, and the MNHA. This year’s results demonstrate that many philanthropists are striving to create a more harmonious society through targeted actions. “The projects that the founders decided to support mirror the challenges in today’s world and are concrete proof that solutions to advance in a collective manner do exist,” insisted Tonika Hirdman, who has been the Fondation de Luxembourg’s Director General since it was created. What’s more, the Fondation de Luxembourg once again continued its awareness-raising and informative work on philanthropy this year by giving conferences and presentations for many of the key stakeholders in the realm of finance. It also extended its collaboration in philanthropic training with the Luxembourg School of Finance through its Master in Wealth Management, where students from all over the world are enrolled. The Fondation de Luxembourg has a large potential for international growth by attracting philanthropists from all over the world who are determined to ensure long-term results for their actions and at the same time continue to strengthen the solid Luxembourg base on which it is built.